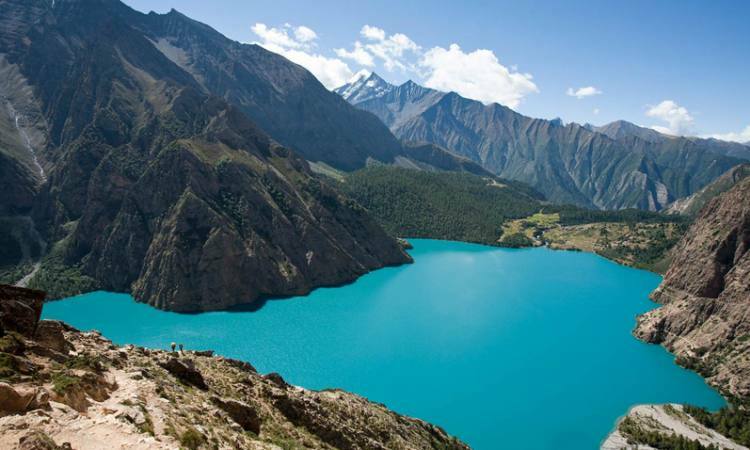 Dolpo trek is one of Nepal’s most remote and isolated areas that offer a real adventure trekking on rugged and natural unspoiled terrain. It lies in the rain shadow area beyond the Annapurna and Dhaulagiri Range. It was only opened for trekkers in 1990. The trails are simply caravan route meandering across two high passes towards semi-desert lunar shaped realm. 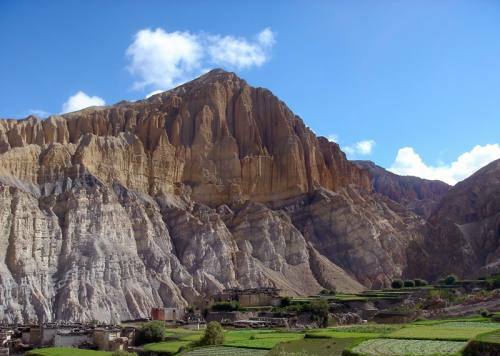 This region has still preserved one of the last remnants of traditional Tibetan culture and the local people practice the pre Buddhist Bon-Po religion. 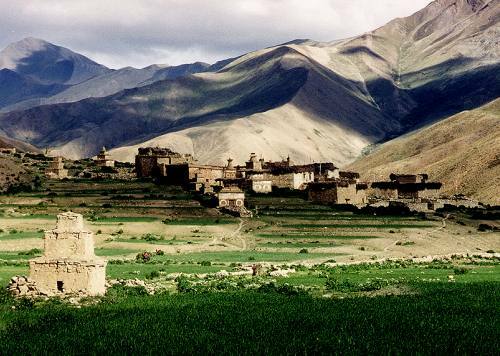 The people are of Tibetan origin and engage in trade and cultivation. Even in the monsoon it is possible to organize trek to this region. During this time one can see blooming of rare species of flora like orchids, edelweiss, campanulas, forget-me-nots and other alpine plants. Trekking to this region requires special permits from department of immigration.